The Best Managed Companies firms all have entrepreneurial qualities to be future-resistant and anticipate on technological changes that affect their business model, the organisation says about the businesses that won the award. “Remarkable this year, is that the companies really see the urgency of a flexible business model and that this issue is on top of mind with management." CM Telecom joins the contest since 2011 and has been awarded Best Managed Company every year. The award is an initiative of Deloitte and ING. At the end of the year, we look back on another beautiful year. A year full of great initiatives from our customers who use our products in their own way to reach their customers, involve employees or guarantee involvement, safety and convenience. CM also experienced a number of highlights that we would like to celebrate in this summary. Mobile service provider CM brings chatapps such as WhatsApp messaging to companies. This consumer chat service lets companies interact and engage with customers via WhatsApp. MT Magazine (Management Team) recently made its yearly inventory of the Digital 100 companies in the Netherlands. Next to the usual suspects like Capgemini, KPN and Microsoft, MT recommends CM Group in the Digital 100, which results were published recently. CM is acknowledged as a fast grower in Deloitte’s prestigious Fast 500, the 500 fastest growing technology companies in Europe, the Middle-East and Africa (EMEA). The list is based upon companies’ revenue growth over a period of five years. 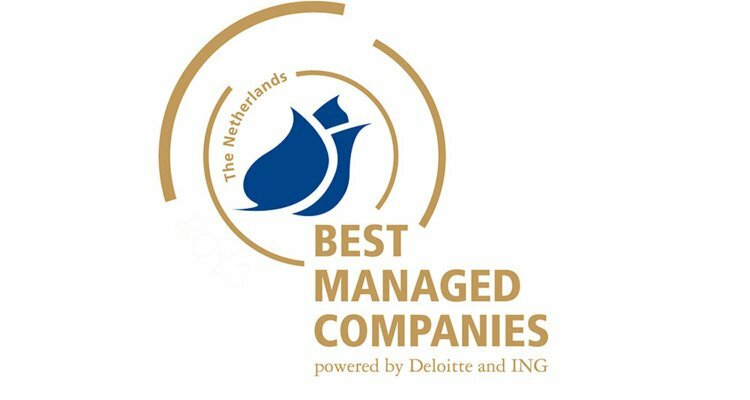 CM got elected Best Managed Company 2013 in the Netherlands, Deloitte announced last week. For the fourth consecutive year CM may call itself Best Managed Company. In 2010 CM participated for the first time.